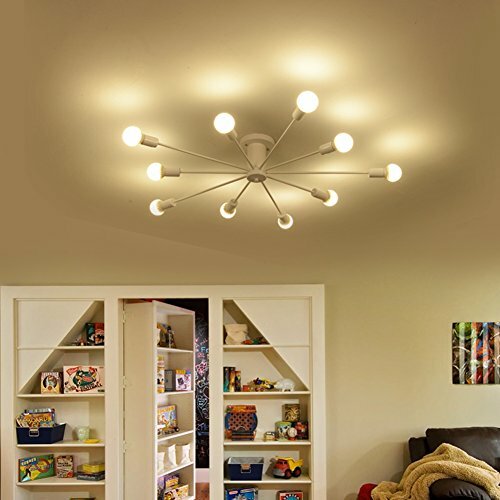 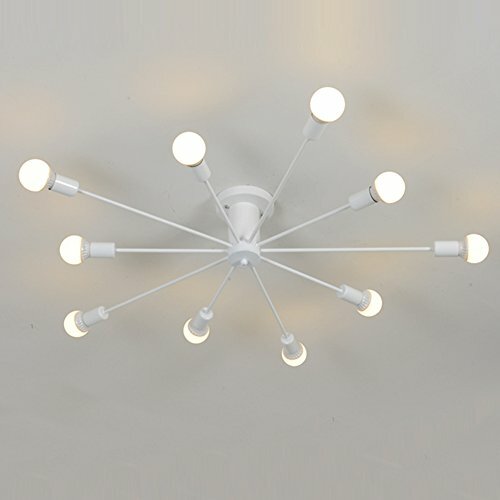 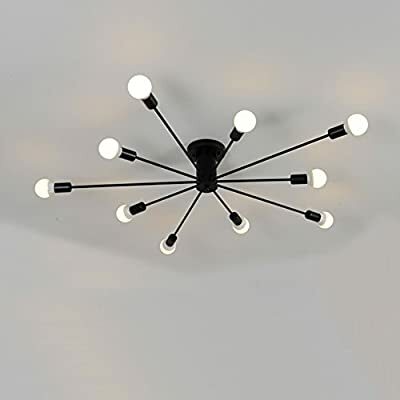 Voltage: 110V-120V;Suggested Room Fit: 50-60©O Dining Room, Bedroom, Living Room Fixture Dimensions: H12" x W25" x L25" Bulb Included: 15 x G4 x Max 20W per Bulb ASSEMBLY NEEDED and Easy to Install: Installation accessories and instructions are included in the package. 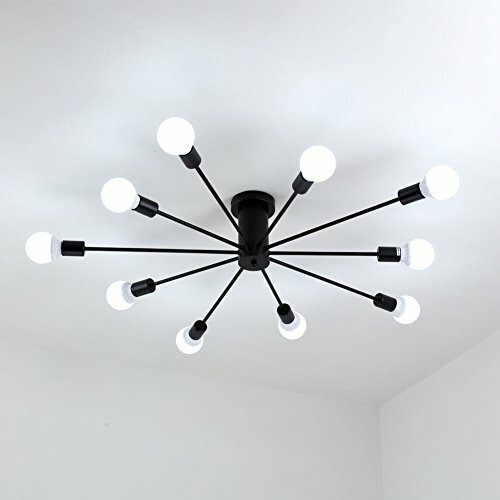 But we still suggest you invite a Electrician to professionally install. 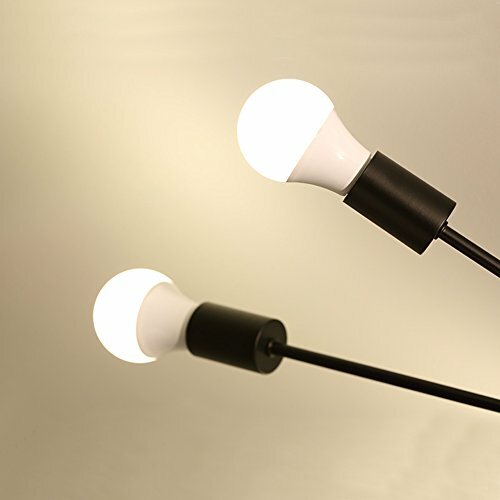 Safety Insurance: All of the lighting Products are certified by FCC UL and CE to ensure security.